The 2015 SUP 11 City Tour is done, and what a crazy rollercoaster it was. Congratulations to Steeve Teihotaata and Seychelle Hattingh for reigning supreme, though everybody that completed this year’s race deserves huge credit. The 11 Cities is billed as “The Ultimate Challenge” and this year it certainly lived up to its name. We saw some of the wildest weather in the event’s seven year history, while the level of competition has gone up significantly. It was a grand adventure, quite painful but also a lotta fun. And even though my body aches and my hands are covered in painful blisters, I’m actually considering coming back again next year. The 11 City Tour is a very unique race, it’s also a very special one. The format is unlike anything else in our sport, while the challenge, as much mental as it is physical, is surely one of the greatest tests the world of stand up paddling has to offer. 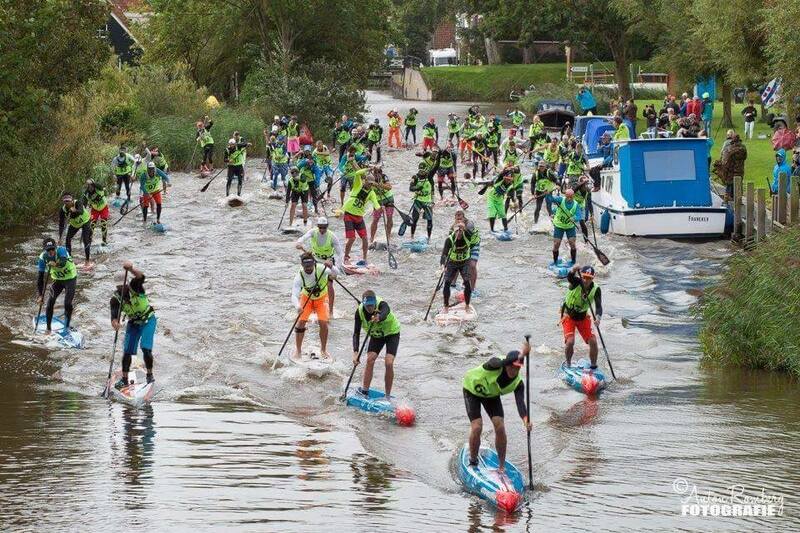 It’s the Tour de France of SUP. But what really makes the 11 Cities so great is the spirit, the atmosphere, the camaraderie, and the mutual passion for an almighty adventure that borders on insanity. Seeing old friends and making new ones. Sharing pain and sharing laughs. Thanks for the fun, Friesland. And thanks to Starboard for supporting our 11 Cities Live Blog. You can relive the daily recaps down below the results. We’ll post more pics later in the week, but there’s already a good selection up on the official Facebook page. These are only for the “Competition” divisions, for the amateur and team divisions, head over to the official results page.